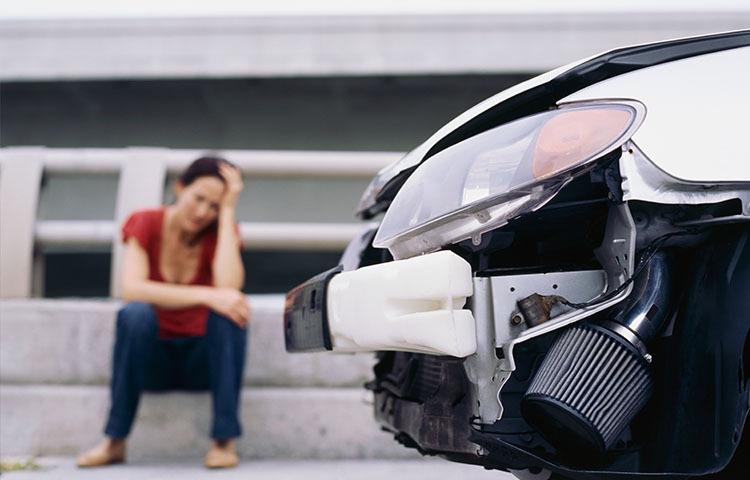 Studies examining disability following auto collisions are generally aimed at patients with serious injuries. Less is known about the disability caused by milder injuries not requiring hospitalization. A 2013 study sought to fill this gap by examining the work disability of patients who were hospitalized compared to those whose injuries did not require hospitalization. The study involved people injured in road traffic accidents in Victoria, Australia between 2005 and 2007 who had compensated time off work for their musculoskeletal or orthopedic injuries. Of those patients, 57% required hospitalization and 15% were hospitalized for more than a week. Long-term work disability was common; 32 percent of injuries resulted in work disability more than 6 months after the injury. Those whose injuries did not require hospitalization accounted for 27% of all work disability days, with the majority missing less than a week of work. Patients who were female, under the age of 35, or had an early prescription for painkillers had an increased risk of work disability six months after the injury. This study confirms that many patients with mild injuries still miss work days because of their injury. In another recent study, patients with more serious auto injuries said the crash still impacted their daily lives a full year after the accident. Berecki-Gisolf J, Collie A, McClure R. Work disability after road traffic injury in a mixed population with and without hospitalisation. Accident Analysis & Prevention 2013; 51 (129-134). Is Exercise Therapy Cost Effective for Auto Injury Pain?